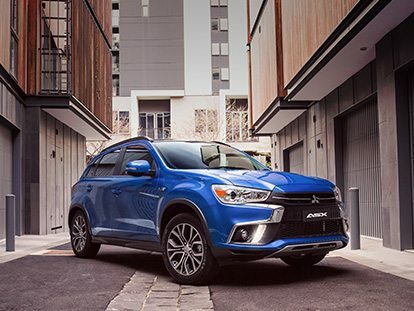 At Australian Motors Mitsubishi Wayville & Morphett Vale, we enjoy assisting our customers to get out on the road in their New Mitsubishi or Used Car as soon as possible. If you’ve found your perfect new car, but need some extra purchasing power to help pay for it, talk to our specialists about organising a tailored car finance package. 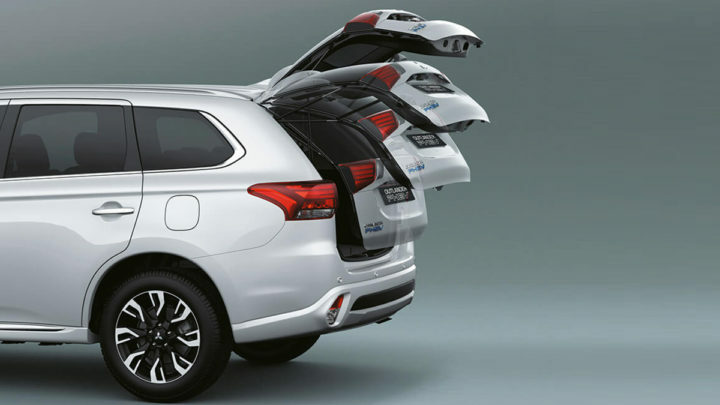 If you’re looking to finance your new Mitsubishi, Contact the finance specialists at Australian Motors Mitsubishi for more information. Now that you’ve found your perfect New Mitsubishi or Used Car, the next step is to insure your investment. At Australian Motors Mitsubishi, our knowledgeable team can walk you through all our car insurance options to help you find the right option at the best price. If you would like to talk with one of our friendly Mitsubishi experts about our range of insurance options, Contact the team at Australian Motors Mitsubishi today!